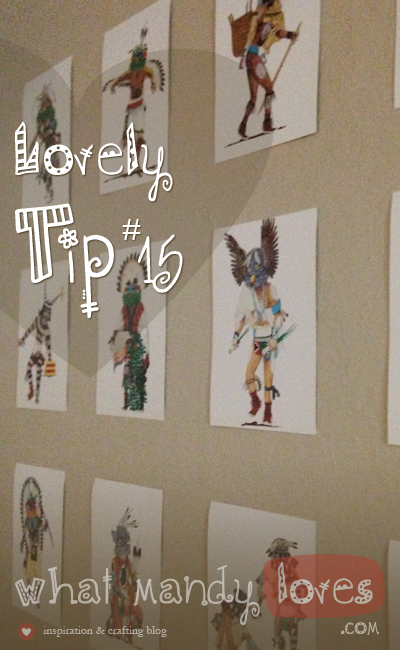 Display a collection of interesting postcards on a wall as a collection for accent art. This wasn't totally my idea though. A friend of mine has a giant wall of Disney and Pixar postcards from multiple packs of sketches and stills from movies and other cartoon specials. The large wall opposite the front door greats you to colorful designs and loveable characters. Postcards nowadays are rarely used for their original purpose, more for collecting, but they are excellent as mini posters as a collection for wall art. 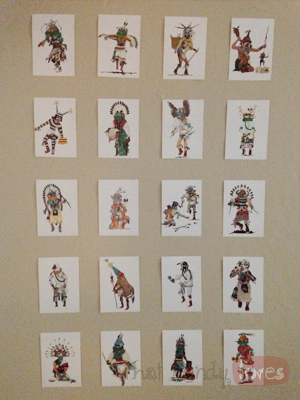 How do you show off your postcard collection(s)? 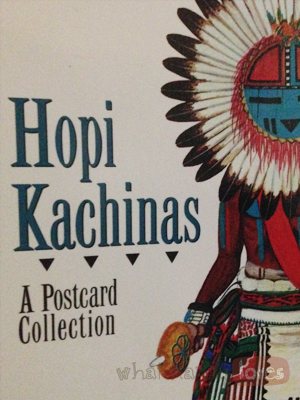 What kind of postcards do you have and where did you get them? Do you still send them as snail mail? Let me know in the comments.